Nobody wants to pay more for their car insurance than is essential. Even so, you don’t want to get caught lying to insurance companies as your vehicle’s cover may become void. That could be a huge problem if you are involved in a smash during the term of your contract. With all that in mind, we’ve decided to publish this article today in the hope of giving you some handy advice that could help you to reduce premiums. At the end of the day, there are many different ways of doing that. We’re just going to concentrate on some of the simplest ones. If you spend the next five minutes reading through all the information below, you should come away in a better position to get the best deal. We’re not saying you’re going to save hundreds of pounds, but the techniques listed under this paragraph could make a significant difference. Even if you only manage to get your monthly payments down by £10, it will have been worth it. One of the most-common mistakes people make when purchasing a new car relates to engine size. You want something with at most a 1.2 litre tank as that will help to drive insurance prices down. Anything higher than that and you’re going to need a very large no-claims bonus to reduce your monthly payments. It is especially important that young drivers never purchase anything above 1.4 litres because they will end up paying more than £1,000 per year to keep it on the road. 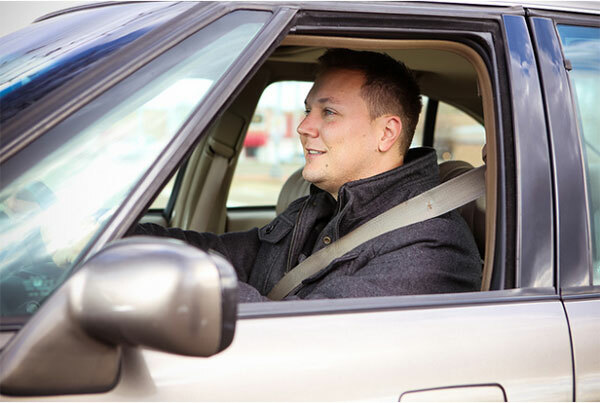 Most people presume they drive further than they do over the course of twelve months. While you don’t want to underestimate the figure you provide to insurance companies, you should aim to make it as accurate as possible. By saying you travel 10,000 miles when you only travel 5,000, you will inflate your insurance prices considerably. You can use Google maps and similar services to help you work out how many miles you drive on regular routes. Alternatively, you could simply reset the clock each time you leave home. Price comparison websites are the best tool available to you when trying to reduce insurance costs. Just be careful as some of them only list prices from specific companies that are all owned by the same people. For that reason, you should use multiple price comparison sites to locate the best deal. All you have to do is select a suitable model from the Imperial Car Supermarket or another respected online dealer, and then enter its details to get your quote. Always make sure you read the small print though, as excess fees can vary greatly. You should now be in a good position to guarantee you get the lowest-possible insurance price for any car you might purchase over the next few months. We hope you have found this article informative, and we hope you’ve learned a thing or two.